8 Beds 4 Baths 3,400 Sq. ft. 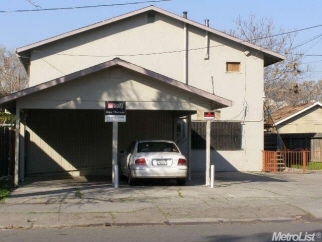 Description: Residential income property located in the area of stockton's downtown. Lots of potential for the right investor! Needs updating, repairs and management. 4 units (all 2-bdrm 1-ba). $33,600 projected annual gross income.